Greenwich Starting Blocks works in partnership with the GLL Sports Foundation and Sports Aid. 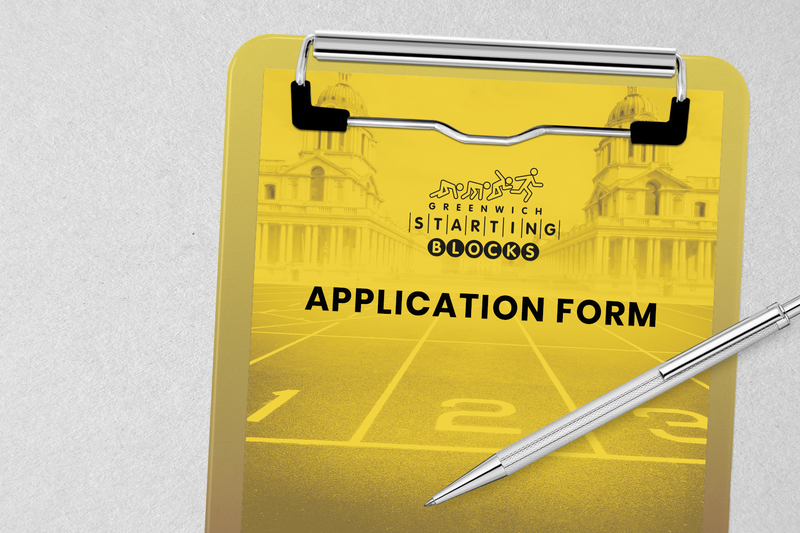 All applications will be submitted to Sports Aid for verification and to Greenwich Starting Blocks for award decisions. To apply, please complete the online application form via the GLL Sport Foundation website. Financial grants to young athletes in the form of Ambassador, Talent, Development and Regional Awards. See Athlete application criteria for details of each level of award. The applicant must be participating in one (or more) of the Summer Olympic or Paralympic sports (excluding football). 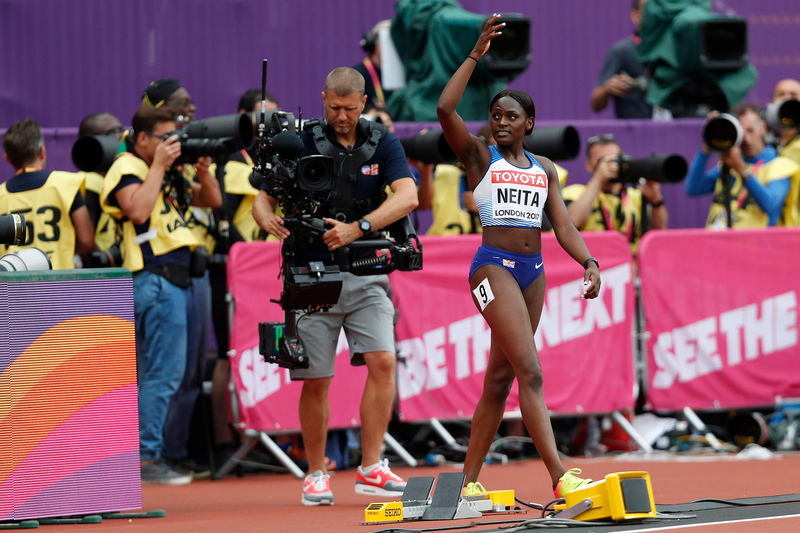 Priority will be given to those competing at either GB/National level (squad members) or have produced a validated level of performance that would place them in the elite national rankings according to the National Governing Body of that sport. The applicant must have endorsement from their coach, club, or educational establishment (if appropriate). The national governing body of each particular sport must validate each application. Applications can only be made for the same athlete once every 12 months. Those chosen as Ambassadors will be eligible to re-apply for two further funding rounds during the year. Please see Athlete Criteria and Awards for more information. Clubs/Organisations where the applicant trains or receives coaching should be affiliated to the sports National Governing Body, be properly constituted and have (or be actively working towards having) a club accreditation, and an equal opportunities policy, a statement to which effect must be presented with the application. The named applicant must either reside in Greenwich or attend an educational establishment in Greenwich or have a significant association with Greenwich (this must be evidenced in the application). For awards over £1000.00 receipts or proof of expenditure will be required following an offer of an award being granted and monies spent. Applications for grant aid must be made on the appropriate form and all the information requested on the application must be given. Any incorrect information knowingly given will disqualify the application. Greenwich Starting Blocks are to be informed quarterly of competition programme & results for Ambassador awards and annually for all others.